Tony Stark: Your GO TO GUY! 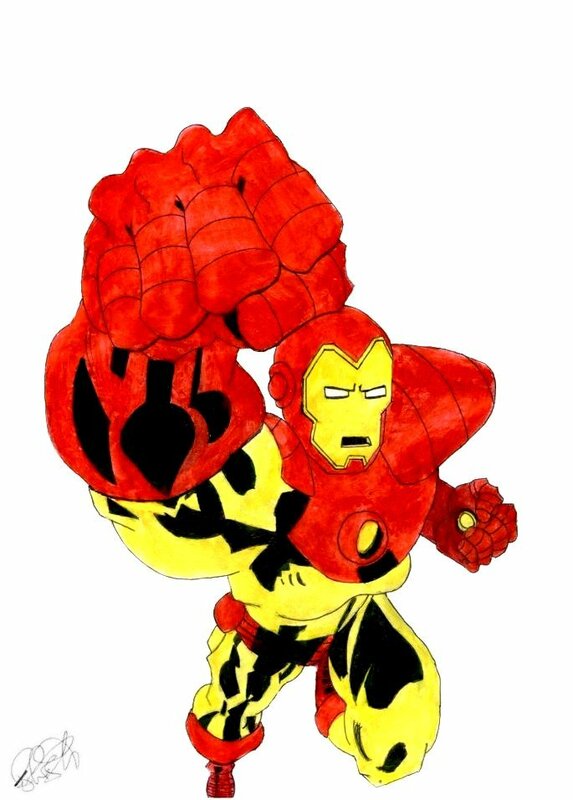 : The Acrylic Iron Man! This is one of the first pieces of art that I did using acrylics and it was even harder than usual because it was the first art I did on an A3 piece of paper. Thanks, Bradley -- the final result looks great!